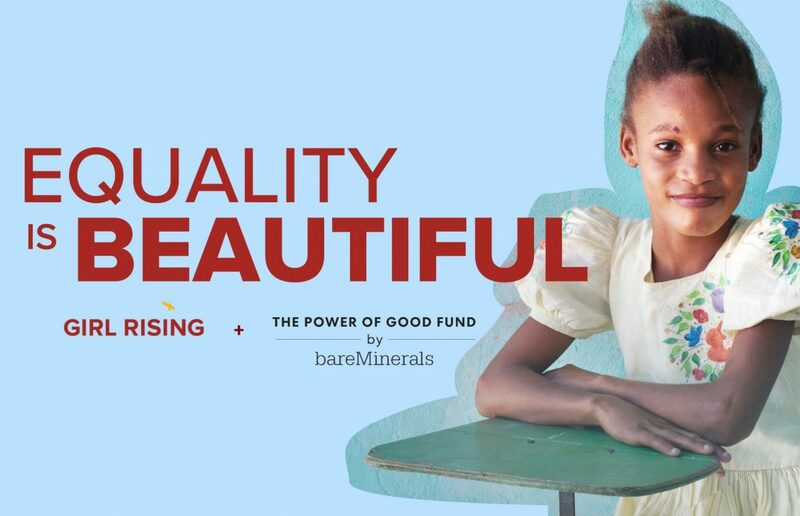 Excited to see that Girl Rising has partnered with beauty brand bareMinerals as they launch the Power of Good Fund, a new initiative that will help support girls’ education, mentorship, and entrepreneurship. 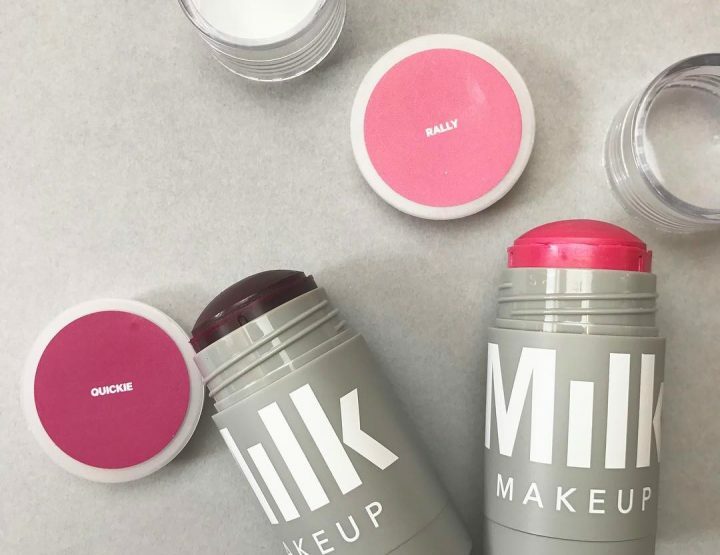 Love that such a prominent brand is bringing awareness and funding to this! For every bareMinerals purchase made in-store and online, bareMinerals will support the Power of Good Fund by donating 1% of sales made in their boutiques or on bareMinerals.com to Hopewell Fund. At check-out, you will have the opportunity to vote for Girl Rising and show how much you value women and girls’ education. Feed your face this Easter!